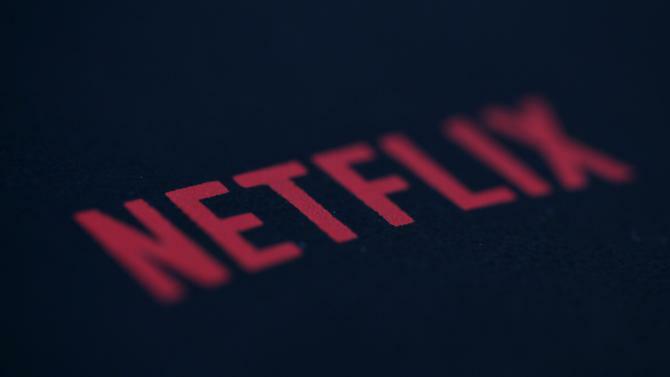 NFLX – Netflix has become a major player in the Hollywood award season, including garnering multiple nominations for this year’s Oscars. Netflix Inc. shares fell $0.17 (-0.05%) in after-hours trading Friday. Year-to-date, NFLX has gained 29.86%, versus a 8.22% rise in the benchmark S&P 500 index during the same period. NFLX currently has a StockNews.com POWR Rating of B (Buy), and is ranked #8 of 54 stocks in the Internet category. This article is brought to you courtesy of StarTribune. '); } $(tr.join('')).appendTo($('table#news-stream tbody')).slideDown("slow"); }); } symbol_get_snippets('NFLX'); }); Page generated in 1.0694 seconds.